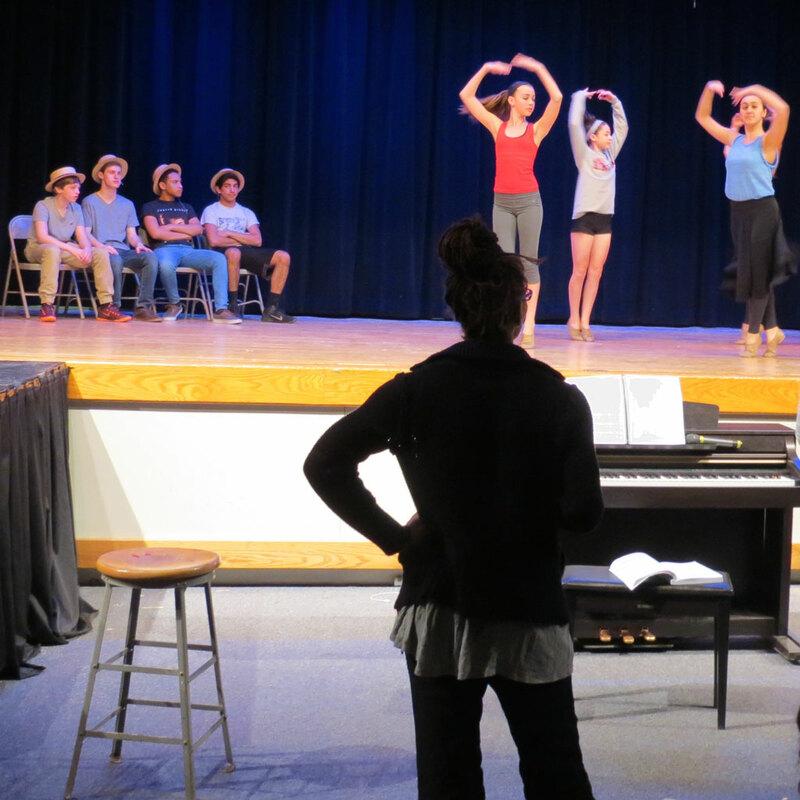 The Sun Valley and Northley students who make up the cast of The Music Man are fortunate to work with a collection of professionals in the arts. That includes choreographer Jaquetta Colson, a dance teaching artist and choreographer for the education department at the Kimmel Center for Performing Arts. She also is owner and director of Living Arts Dance & Fitness Studios in Fairmount whose primary mission is to provide affordable, professional performing arts and fitness programs to all. Inspired, Jaquetta later earned a B.F.A. in dance education on full scholarship at The University of the Arts in Philadelphia. Over the years she’s enjoyed teaching at every level and age group. And sees potential in everyone. Jaquetta is grateful to have such a collection of dance talent at Penn Delco. 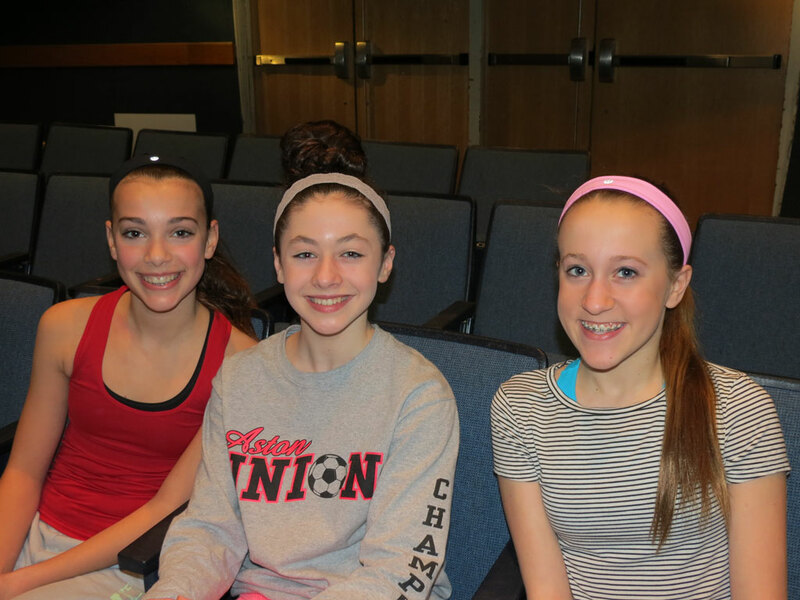 “It’s been AWESOME to have a cast with such talented young dancers. They bring a professional level of poise, discipline, and work ethic to the production,” exclaims Jaquetta. “Working with the choreographer in the show is very different from the teachers at my dance studio,” notes Ava. Ava and Dominique had the opportunity to work with Jaquetta in Guys and Dolls at Northley last year and see the chance to perform at Sun Valley as a growth opportunity. And it’s that enthusiasm for performance that keeps Jaquetta energized working with Penn Delco students, whether they plan to be dancers or not.